With digital marketing one is able to access a plethora of information on consumers through interactions on digital, mobile and social platforms. With traditional print media, this is a little more challenging. 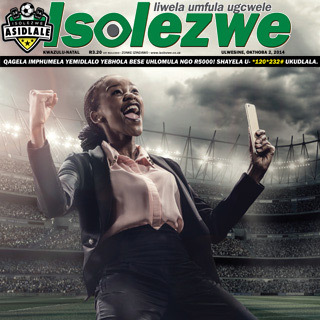 Isolezwe wanted a quick way to find out more about their readers, while creating an opt-in database of fans at the same time. For a month, Isolezwe ran a competition in their weekly paper, incentivising users with a chance to win a share of the R50,000 cash prize. 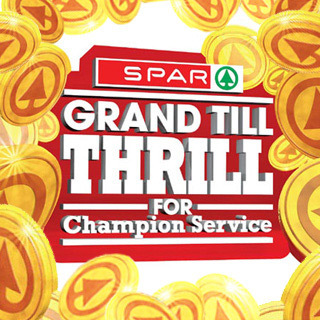 USSD was chosen as the mobile channel due to its familiarity in the traditional market. USSD also has massive reach, as it works on all mobile phones and is available on all cellular networks. 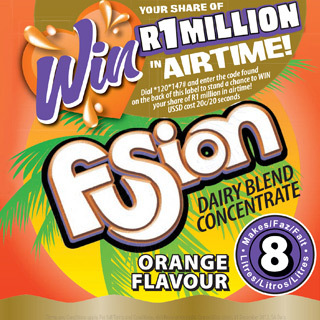 The USSD menu was made available in isiZulu to fit into their readership profile. To confirm product purchase, each paper carried a unique barcode that was used to confirm entry.